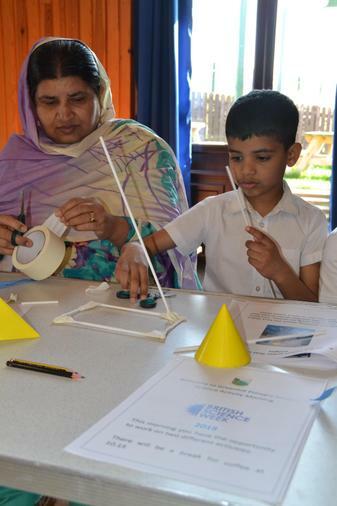 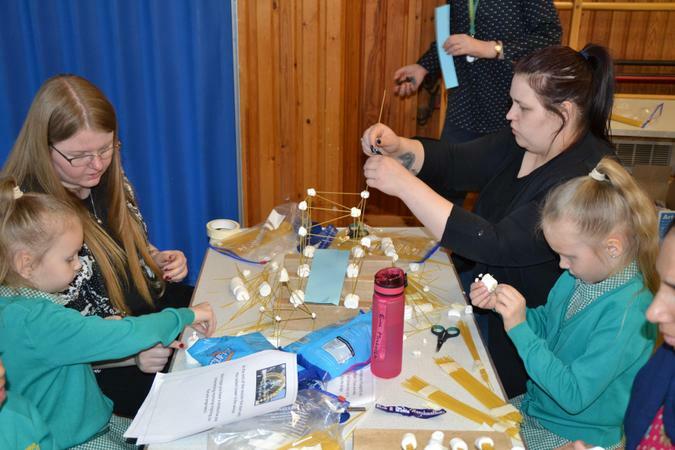 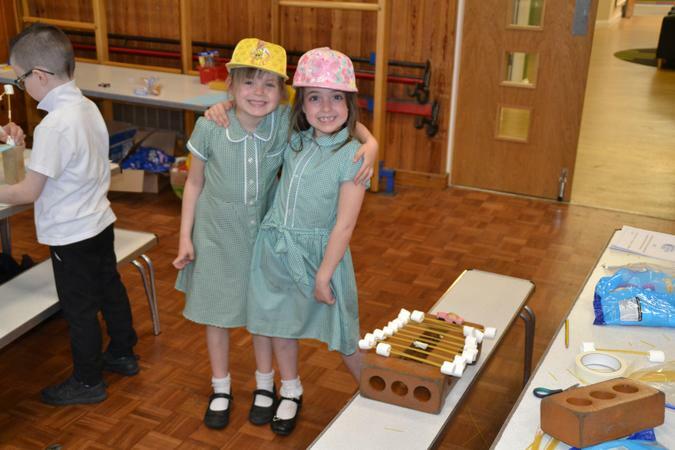 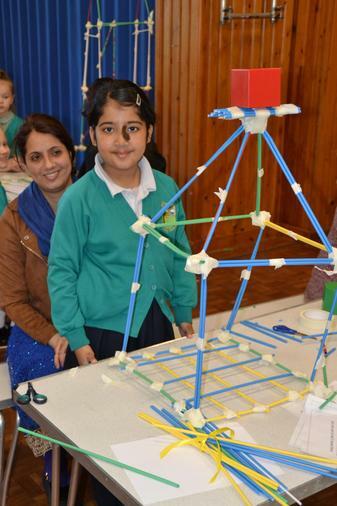 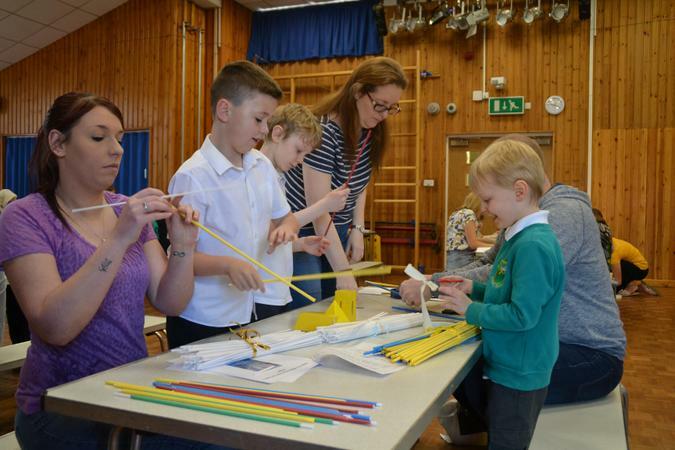 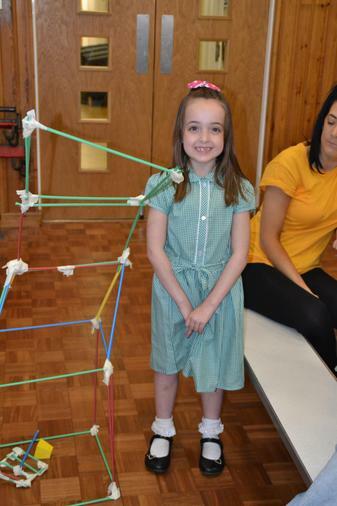 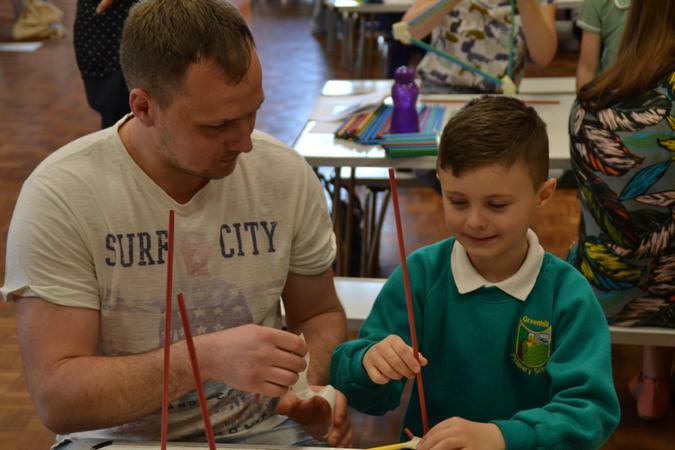 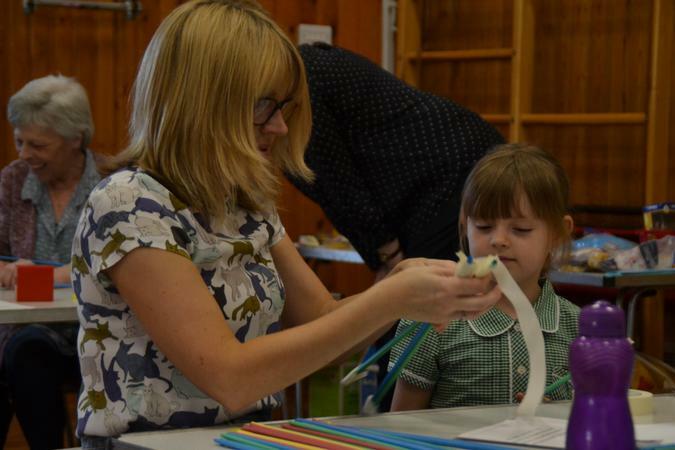 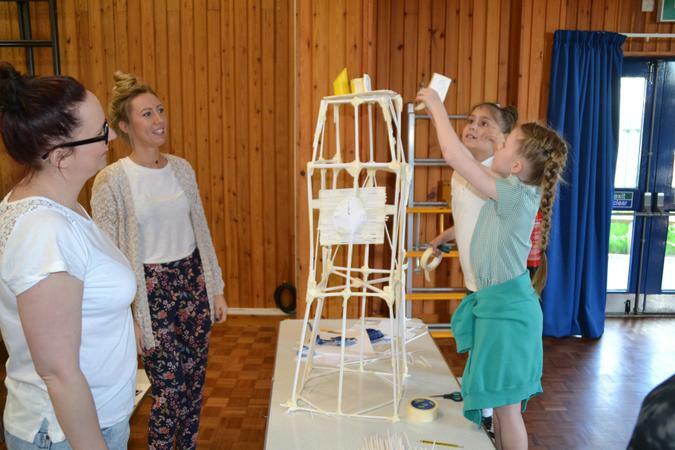 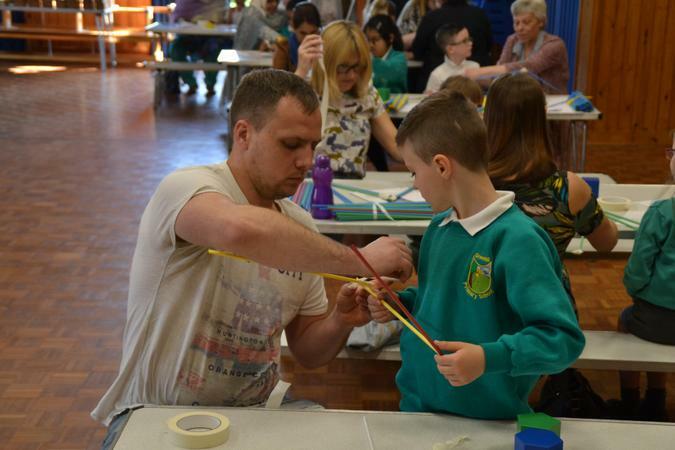 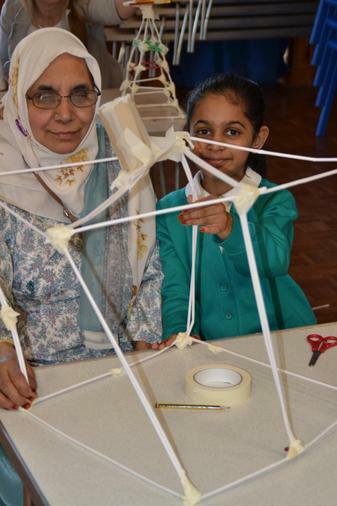 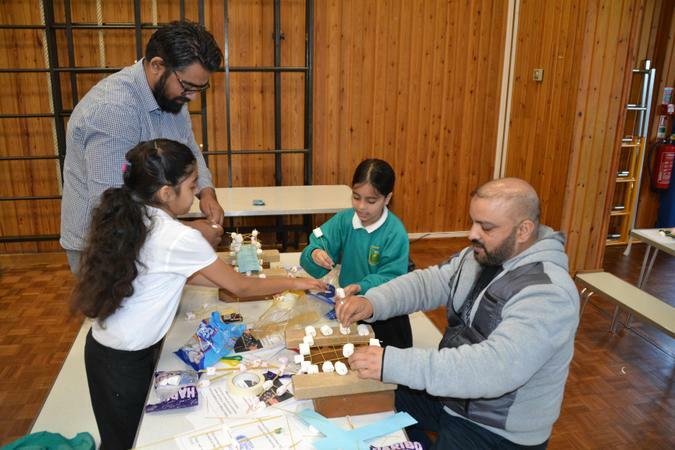 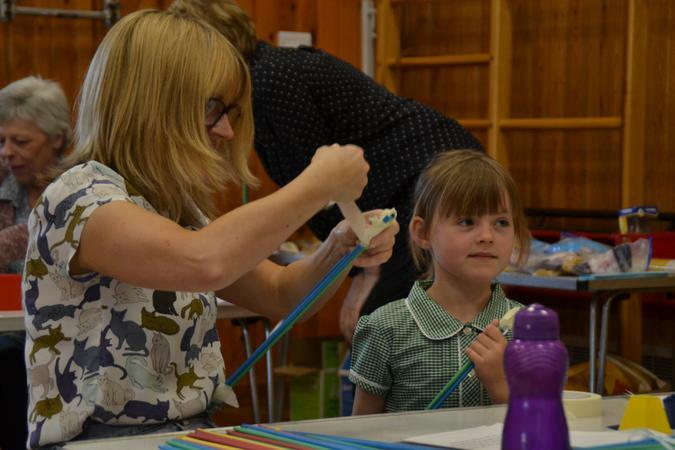 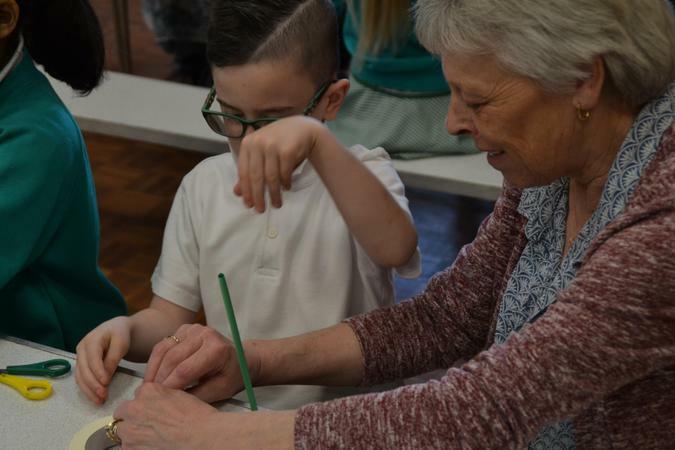 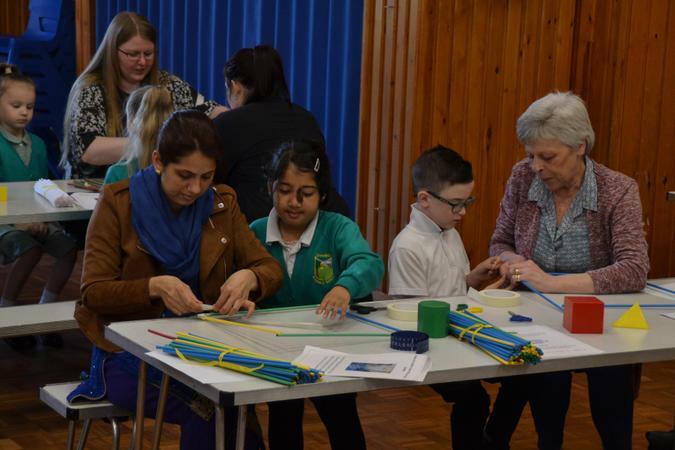 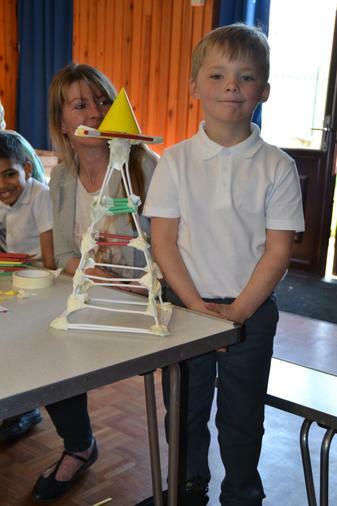 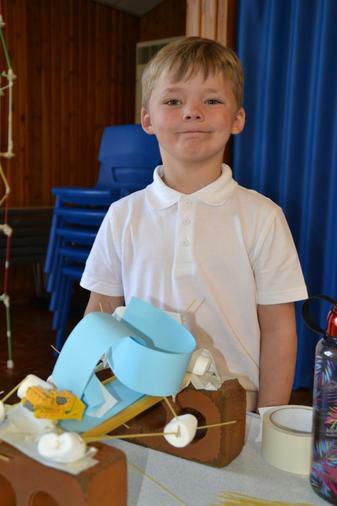 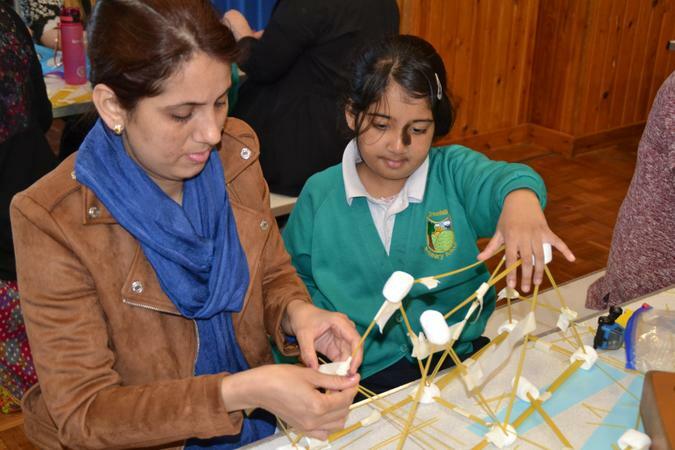 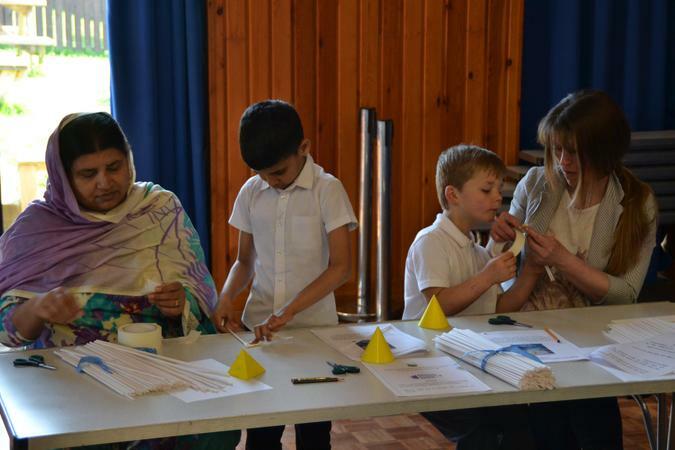 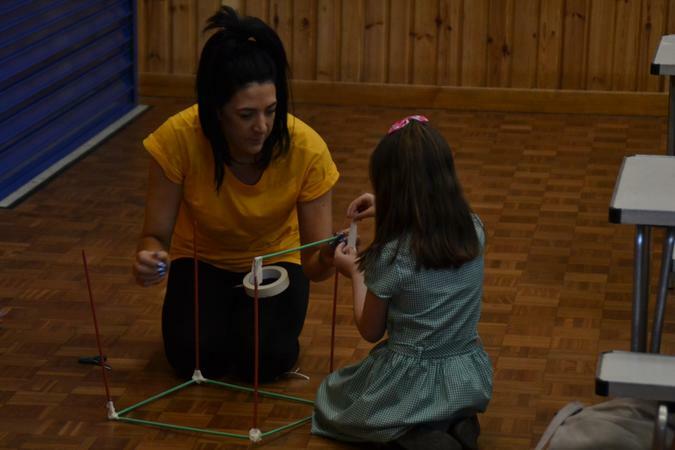 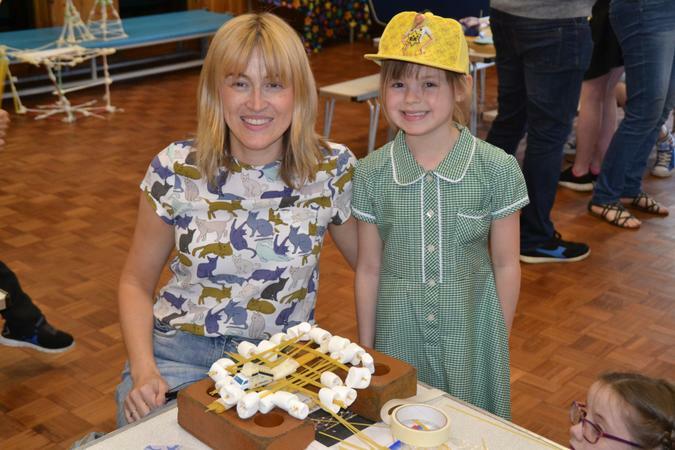 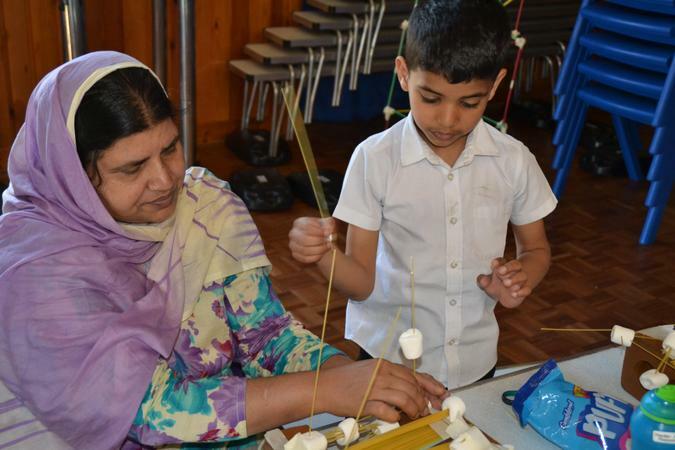 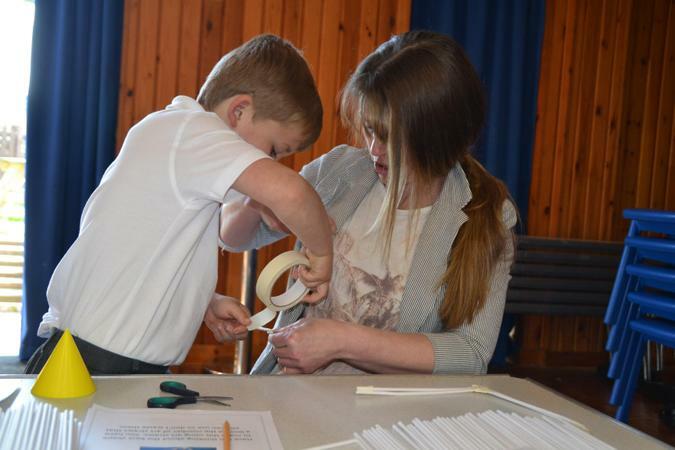 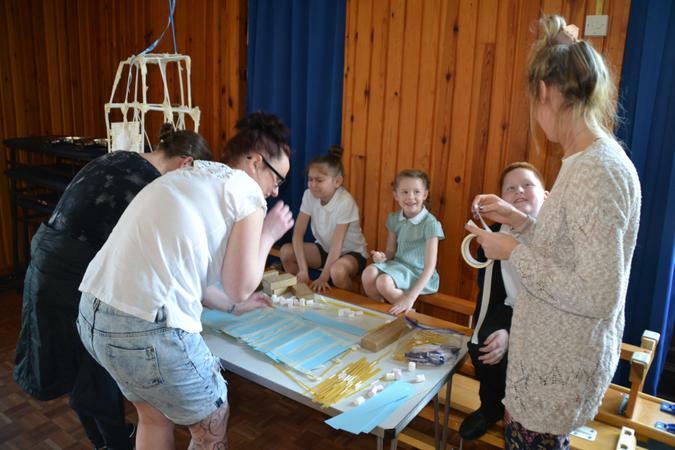 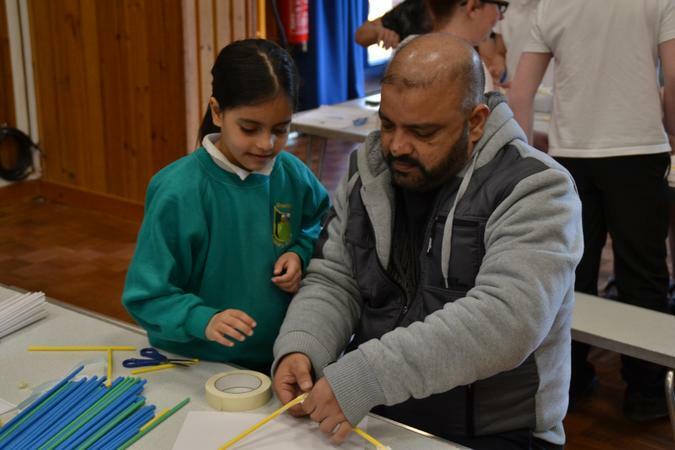 Children from Years 1 to 4 were joined by parents for a morning full of excitement and fun activities. 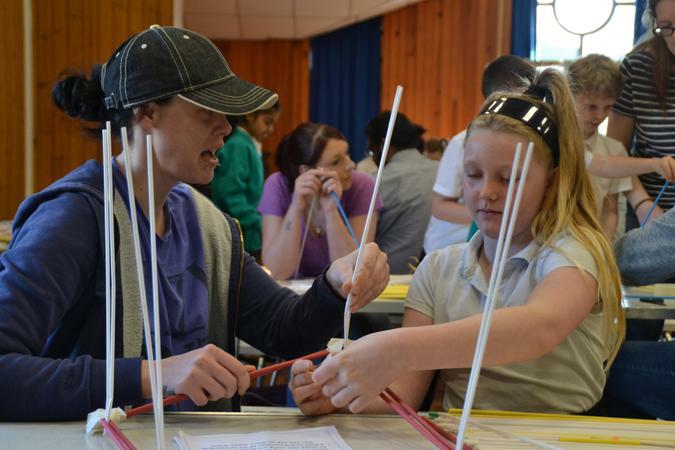 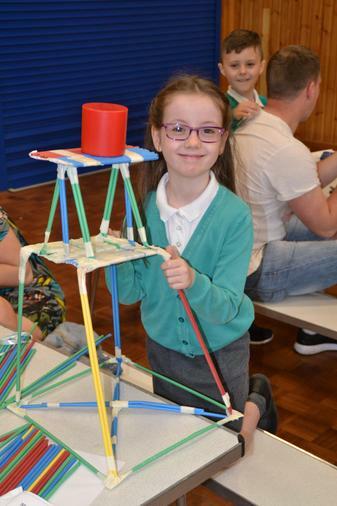 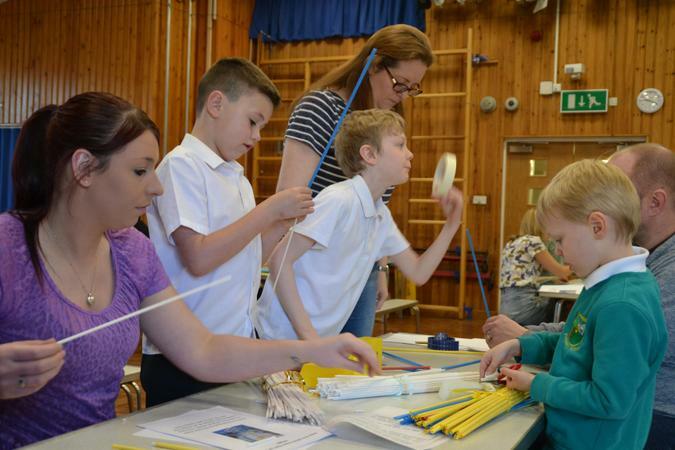 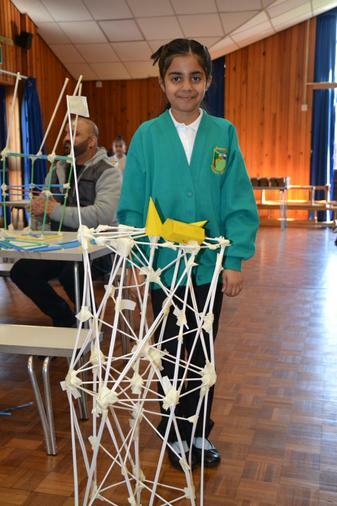 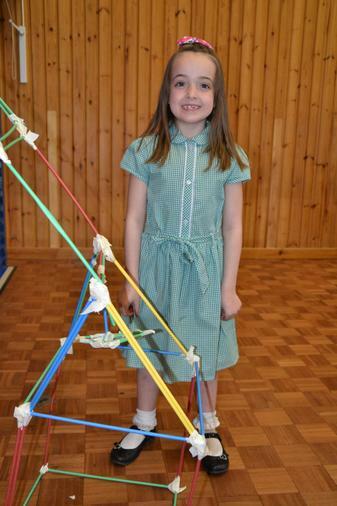 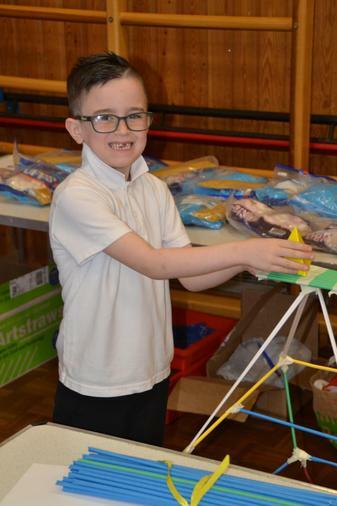 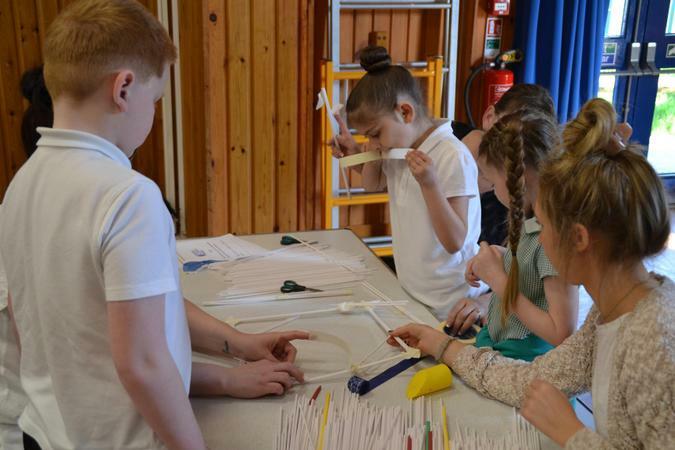 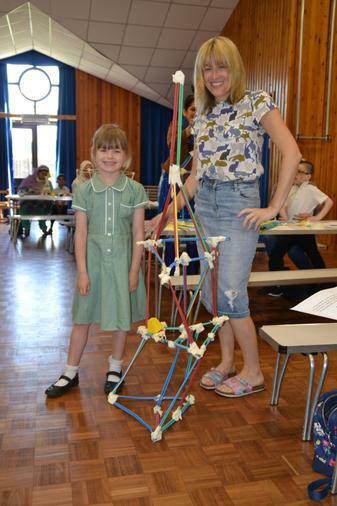 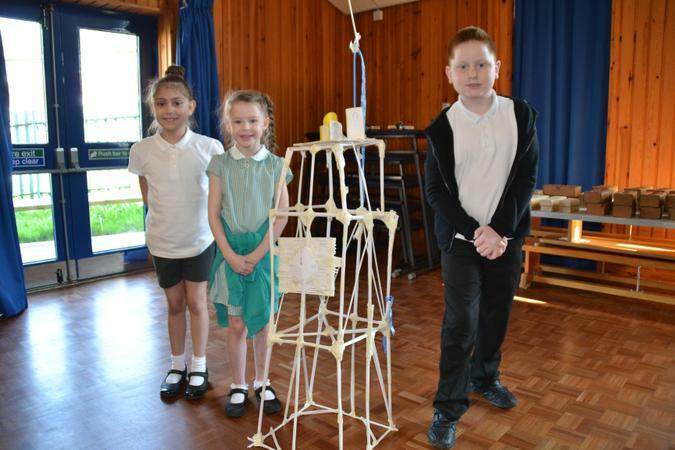 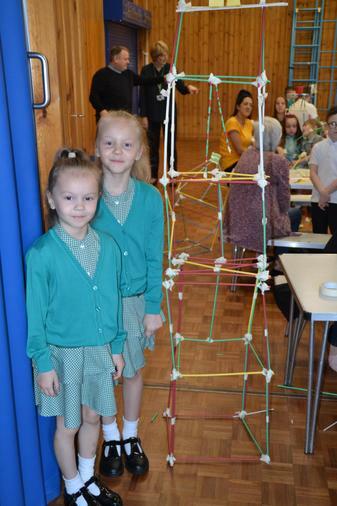 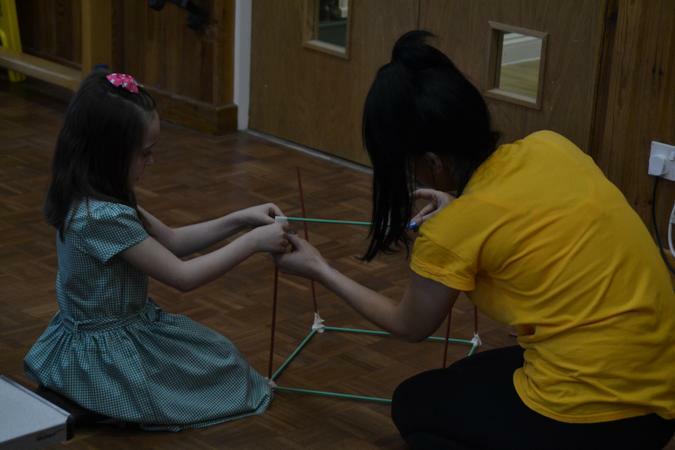 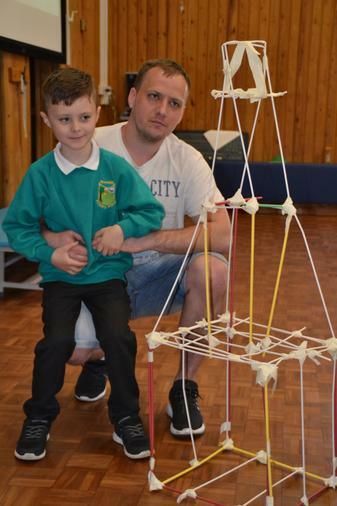 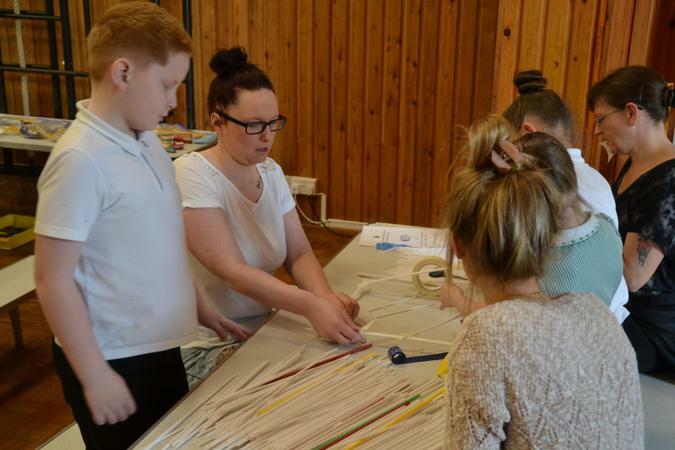 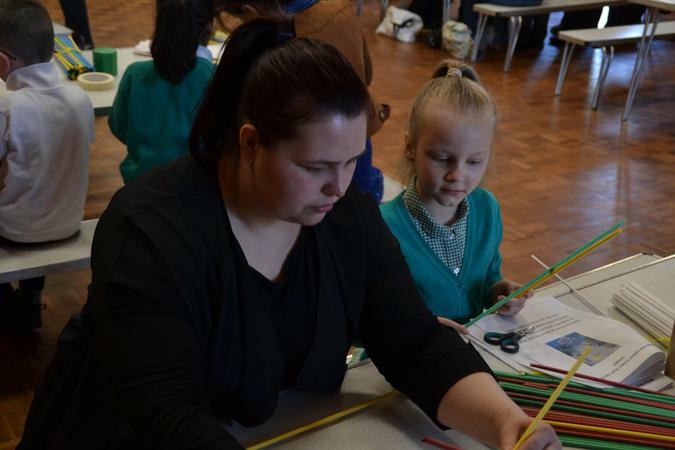 The challenge was to build the tallest tower out of art straws, made more difficult by the added challenge of ensuring that it could hold a weight when completed. 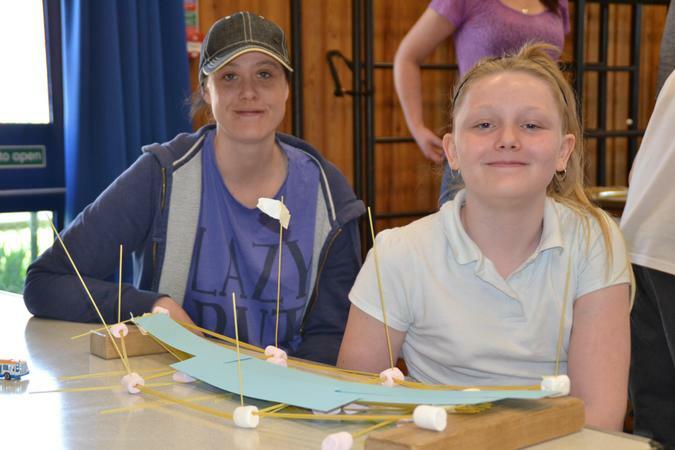 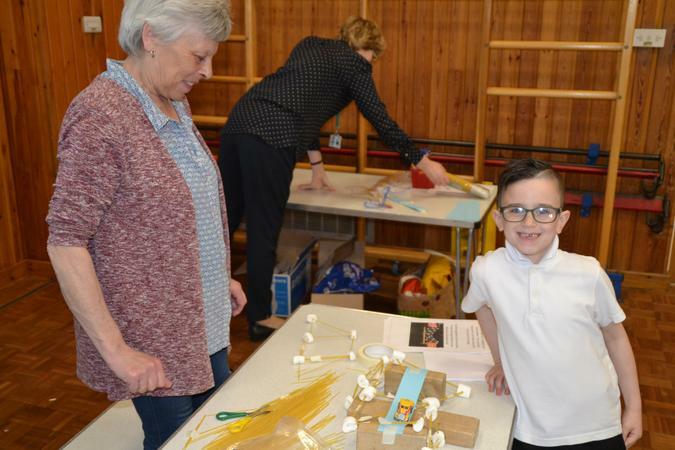 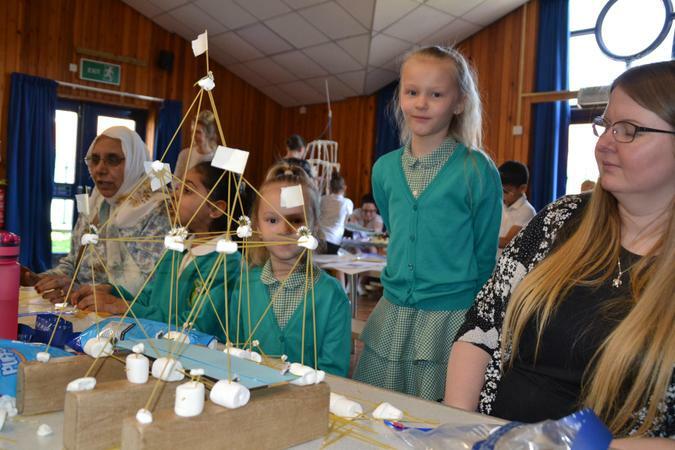 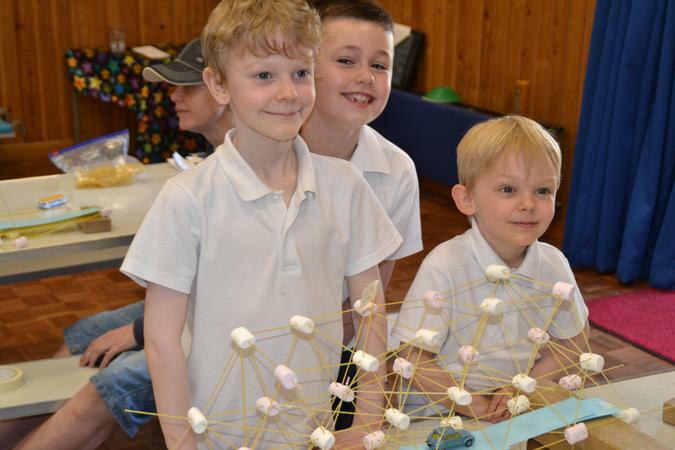 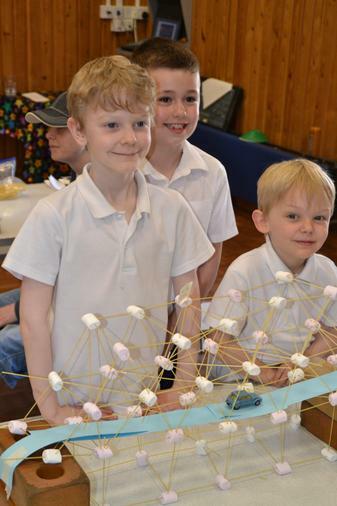 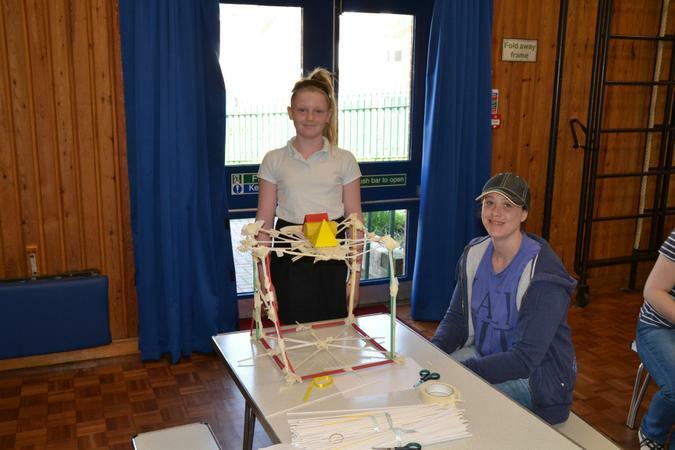 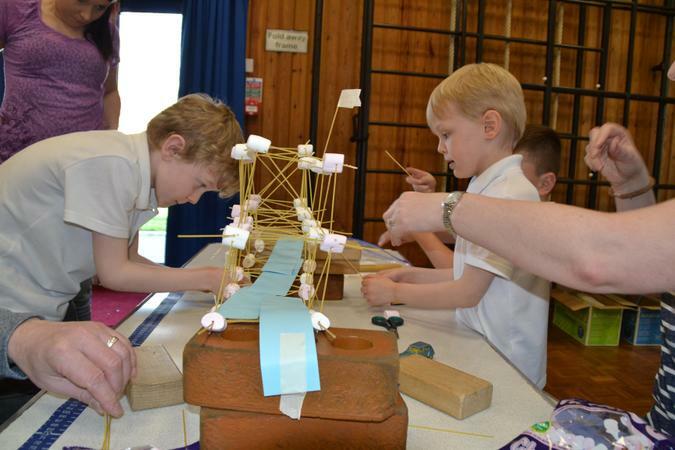 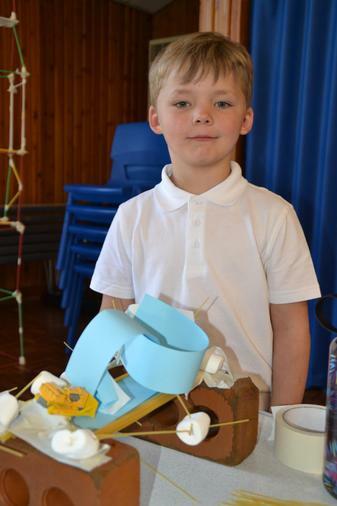 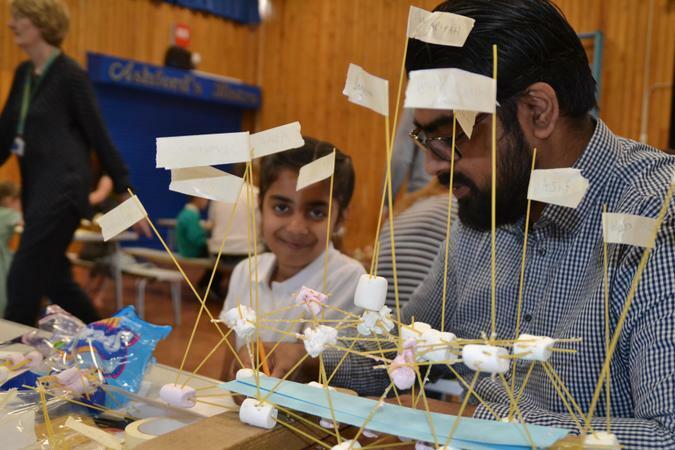 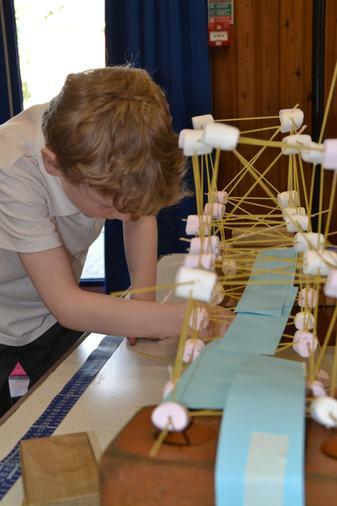 The second challenge was to make a bridge out of spaghetti and marshmallows. 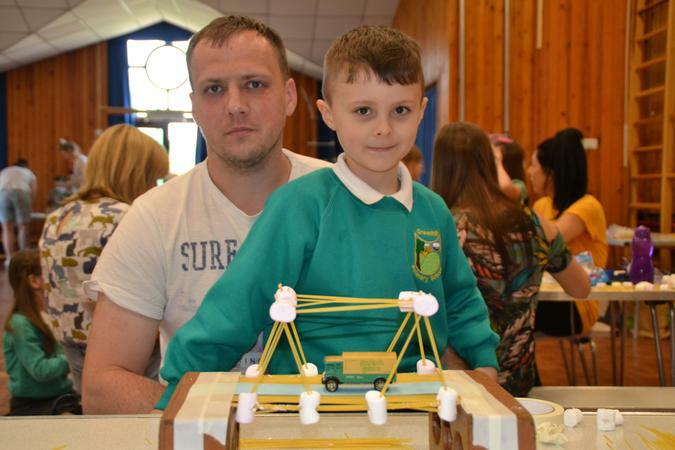 They then had to push a toy car across the bridge. 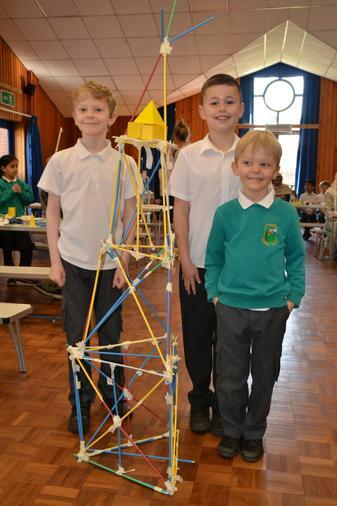 As you can imagine there was lots of fun and a lot of competition.